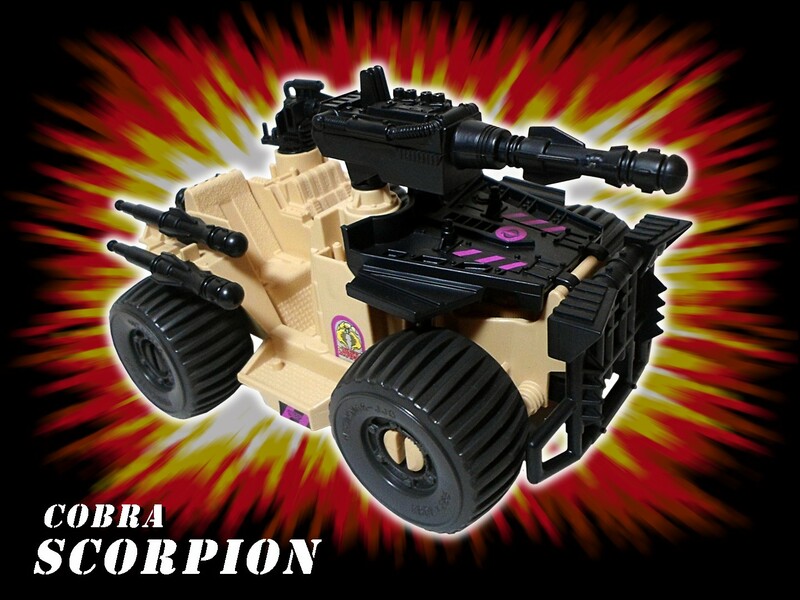 Custom reproduction set for the Cobra Scorpion All Terrain battle vehicle. This set features custom reproductions of all the original stickers. 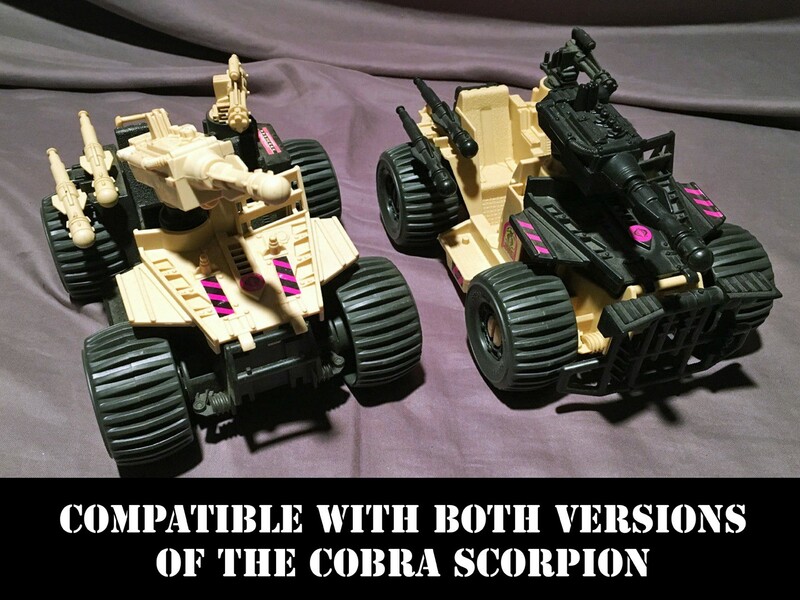 As an added bonus, this custom set is designed to be compatible with both available versions of the Scorpion. To further enhance the appearance of the vehicle, we've also included some optional markings as custom alternate stickers.